Hopefully you have all seen our new website and some of the courses we have scheduled for 2019. We have had a super response and many bookings so we do advise booking early to confirm your places. Where we can we will add new dates but this is not always possible. 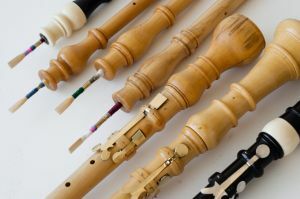 That said, we have changed the date for Cornetto Making; added new dates for Classical Clarinet Making, Recorder Repair & Care, Recorder Making with both Tim and Jacqueline; added new courses: Introduction to Key Making and One-Keyed Folk Flute Making; and moved a couple of Repair & Care dates to suit participants. So do re-look if you were considering any of these. 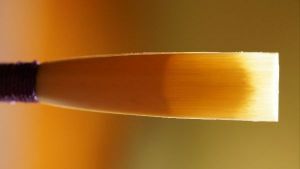 In addition, Modern Oboe Reed Making and Adjustment was so popular that we added a new day so you can now book for Saturday 13th April for Modern Oboe Reeds. 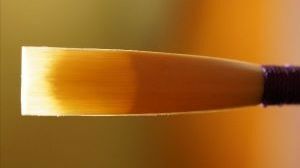 We also added Baroque & Modern Oboe Reed Making in October. Anyone who has attended one of our Repair & Care courses may especially benefit from attending our Refresher Repair & Care course on Saturday June the 8th. We only have one date for this each year. We will also be adding a hands-on key making course to our Professional Development programme. 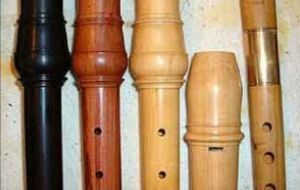 Metal Flute Headjoint and Wooden Flute Headjoint courses are also on the cards. 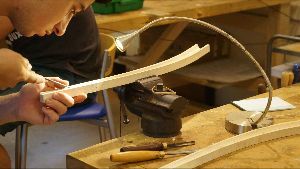 We were delighted to have Tim Cranmore back in our workshop with the inspirational Lara Domeneghetti making a recorder. Lara is completing post graduate study in Ornamental Woodcarving and Gilding at City & Guilds London Art School. 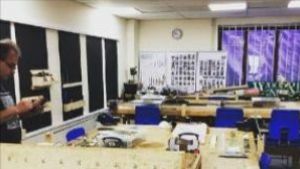 Lara was able to get funding to attend our course as woodwind instrument making is an endangered craft on the Heritage Crafts Associations endangered crafts red list. We continue to appreciate our followers sharing news of our work, you never know who might be interested! 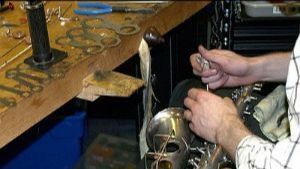 The first of our Professional Development series and introduction to the art of key making. We are also developing a participatory course in key making, dates to be set following this event. Discounts for students and NAMIR members apply. 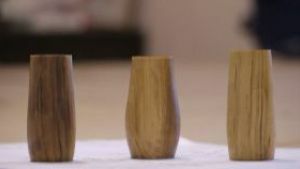 Oboe reeds are often a challenge. Here is an opportunity to learn about them, make them and adjust them to suit your own unique needs. This course is full. Please see Saturday 13th April or October dates. This unique, hands on course can really improve your relationship with your clarinet. Learn how tiny adjustments can change tuning and tone and more. 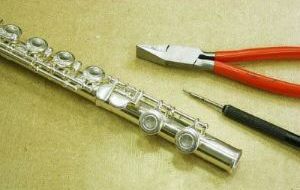 Learn to diagnose and fix problems with flutes. Learn to adjust them, care for them and keep them in good working order. 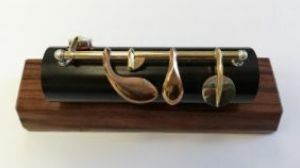 Learn to diagnose and fix problems with oboes and bassoons. Learn to adjust them, care for them and keep them in good working order. Check out Cambridge Art Makers if you are looking for something to do! For those who have already attended one of our Repair & Care courses, join us and refresh your skills, ask questions and improve your technique. 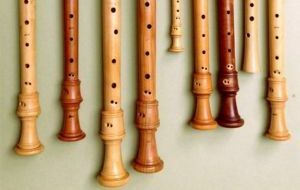 Make your very own recorder in just five days. In just five days turn flat metal into a beautiful, fully sounding long trumpet! 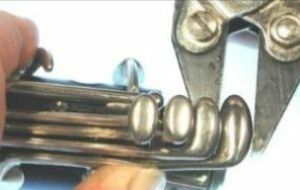 Learn to diagnose and fix problems with your brass instruments. 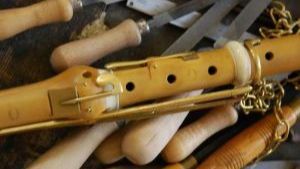 Make a baroque oboe from scratch. This course is FULL see the August dates for bookings. 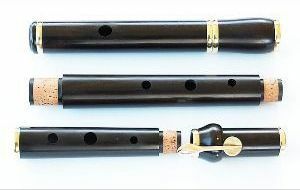 Make a classical clarinet in two weeks. Using wood and leather make cornetti! 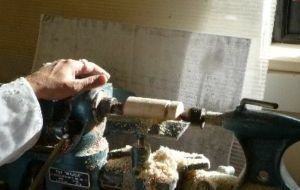 Our first Folk Flute Making course! This one-keyed flute has been specially designed for Cambridge Woodwind Makers by Peter and Paul and we’re very excited to introduce this course to our programme. 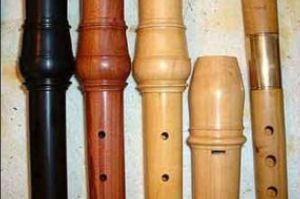 Learn to diagnose and repair problems with your oboes and bassoons. 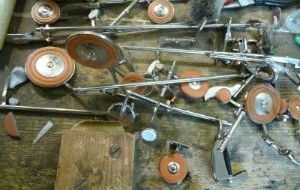 Improve the working condition of your instrument. 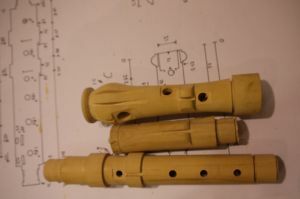 Make your own wooden recorder in five days. Get to know your recorder; learn how to get the best sound from it and diagnose and fix problems. 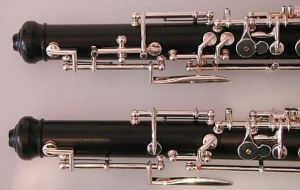 Learn to diagnose and fix problems with clarinets. Learn to adjust them, care for them and keep them in good working order. 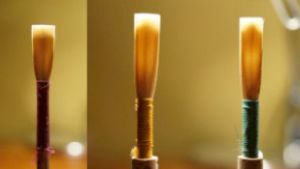 Make reeds for your oboe, either baroque or modern oboes. 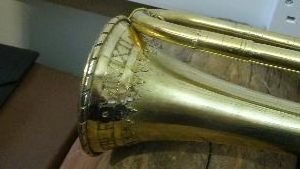 Learn to diagnose and fix problems with saxophones. Learn to adjust them, care for them and keep them in good working order.